On Tuesday, Bellator MMA announced the field for their impending welterweight tournament, the first fight of the tournament, and how much it will cost U.S. based fans for a monthly subscription to DAZN. 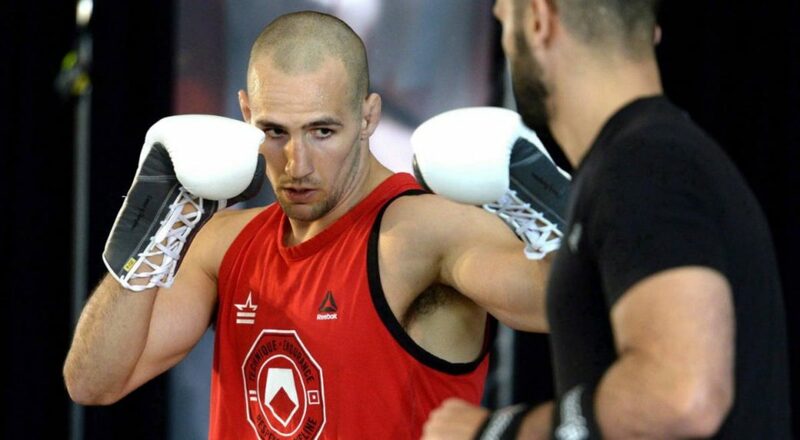 The welterweight tournament has a solid field of ten fighters that include current champion Rory MacDonald, Michael "Venom" Page, Douglas Lima, Andrey Koreshkov, Ed Ruth, Neiman Gracie, Yaroslav Amosov, Lorenz Larkin, and Jon Fitch. The first fight for the tournament will be Koreshkov vs. Lima for a third time on September 29th, the same show headlined by MacDonald vs. middleweight champion Gegard Mousasi and the promotion's official debut on DAZN. The final tourney field will have eight fighters so two of the fights will be "play in" fights to get into the tourney. There is also one fighter yet to be announced for the field of ten. At the DAZN-hosted event, the fledgling sports streaming company will make their U.S. debut at $9.99/month with a one-month free trial. Just last month, Bellator announced a deal with DAZN which will see all of their fight events on the streaming platform with several exclusive shows. The rest will also be simulcast on Paramount Network.